No matter how hard you try to stop it, does your home feel cold in the winter and hot in the summer? Do you constantly hear outside noise? Are you tired of the way your home looks? There’s one solution to all of your problems: insulated vinyl siding. You may be asking yourself, “What’s insulated vinyl siding?” Between your wall and the siding, boards of foam insulation can be installed. Hollow vinyl siding, or non-insulated vinyl, doesn’t have that board of insulation installed onto the wall. 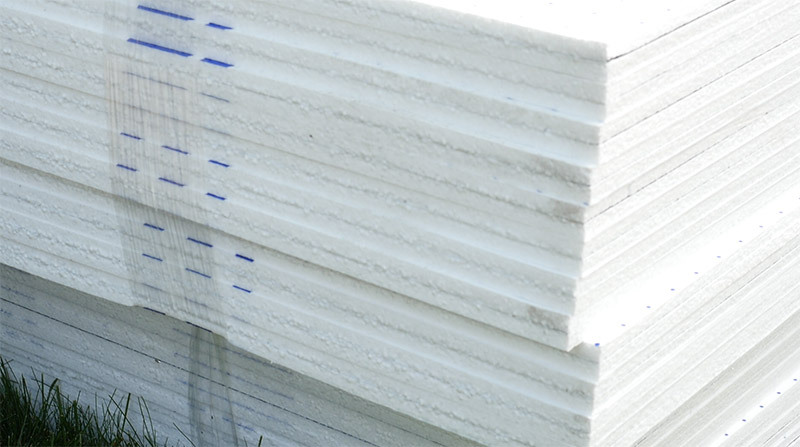 This insulation makes all the difference in your home’s energy efficiency, noise reduction, looks and value. How? 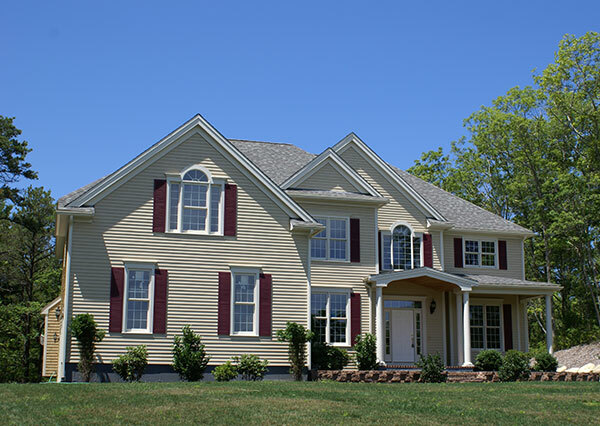 Read on and learn 9 benefits of insulated vinyl siding. Did you know that you can lose heat or air through the walls of your home? It’s true! Even if your furnace or air conditioner is running, it may be futile. If your vinyl siding is insulated, heat and air will be trapped inside your home. This will give you complete control over the temperature of your home. Your house will be more comfortable year-round. Let’s say it’s very cold outside – a typical below zero January day in Madison. You set the thermostat to 75° hoping to escape the tundra outside. Without insulated vinyl siding, your furnace has to work much harder to reach your desired temperature. The harder your furnace works, the more money you’re going to spend on your gas bill. The same thing happens with your air conditioner and electric bill. Having insulation takes some of the stress off of your heating and cooling systems which will save you money on your utility bills. Insulation doesn’t only keep heat in your home, but it keeps outside noise out. 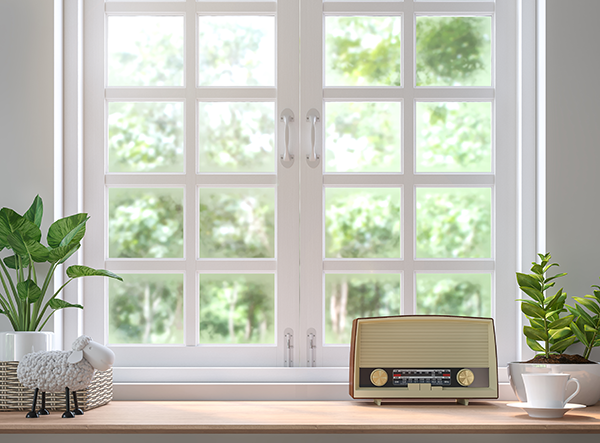 Having an extra layer between the outside and your home means less sound can be heard. No more dealing with honking horns, chirping birds or any loud noises waking you up from a peaceful sleep. With other siding materials, such as wood, you’ll need to repaint and stain them every few years. Probably even more frequently with all of the rain and snow Madison gets each year. Insulated vinyl siding, on the other hand, is very low maintenance. You won’t need to repaint. You won’t need to re-stain. You’ll only need to clean it a couple of times per year. It’s easy to keep your vinyl siding looking great. Whether it’s rain, snow, hail or wind, insulated vinyl siding can handle anything. Thanks to the added shock absorption and impact resistance from the insulation board, your vinyl siding won’t be damaged by Madison’s crazy weather. Your home is probably the largest purchase you’ll ever make in your lifetime. It’s important that it looks beautiful but also has a bit of personal flair. Insulated vinyl siding can be customized with different colors and styles to get the perfect home exterior for you. 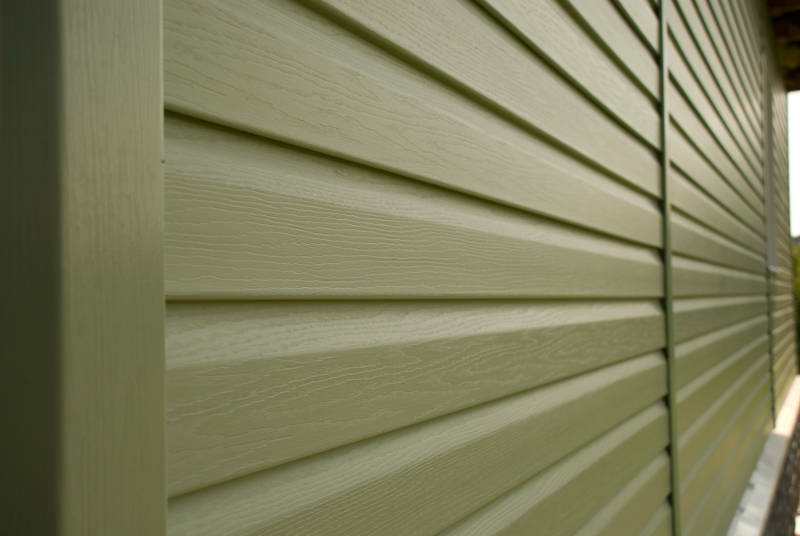 Vinyl siding comes in many different colors. The choice is yours whether you want a neutral or vibrant color. 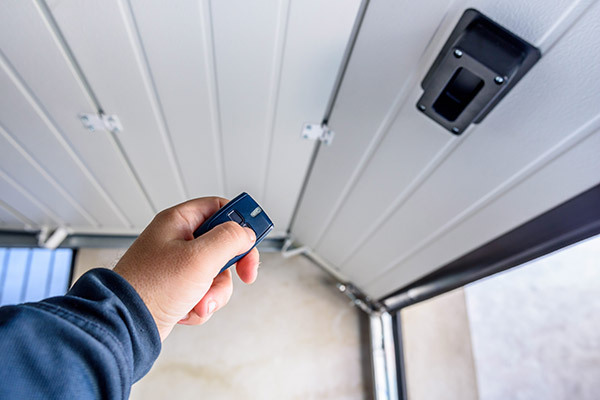 All of these options give you complete control over the look of your home. While the color of your home is a personal choice, you should still be careful. Having very vibrant colors could turn off potential buyers if you ever try to sell your home. This isn’t to scare you away from personalizing your home, but a warning about the risk. Don’t think you have to choose only one color and style. It’s beautiful to match different styles and colors together. Some vinyl siding styles look best in eaves and gables such as scalloped siding. You can match that with another style and have a more dynamic look to your home. Everyone wants their home to look beautiful. There’s nothing beautiful about uneven, crooked siding that isn’t flush to your home’s exterior. Thanks to the insulation board, that’s not a problem. It’ll help your siding lay flat and straight. During high winds, vinyl siding that isn’t insulated may rattle. Since insulated vinyl siding is more secure, it won’t be affected by the wind. 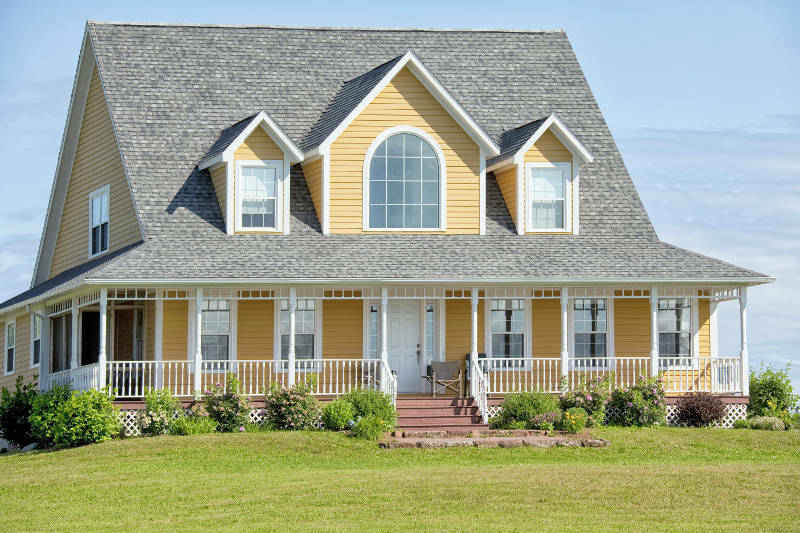 Since insulated vinyl siding is stronger and more durable than other siding options, you’re not going to have to replace your siding for a long time (upwards of 25 years). Rain, snow, hail and wind won’t damage your siding either so your siding will withstand the test of time. If you’re making your home more comfortable, sound-proof and beautiful, it makes sense that you’re going to improve its value. In fact, new home buyers are seeking insulated vinyl siding because they can recoup 88% of their initial investment. So not only will you enjoy the benefits on insulated vinyl siding while you’re living there, but you’ll get most of your money back when you sell your home. If you’re ready to take your home to the next level with insulated vinyl siding, get a free quote from Feldco now!